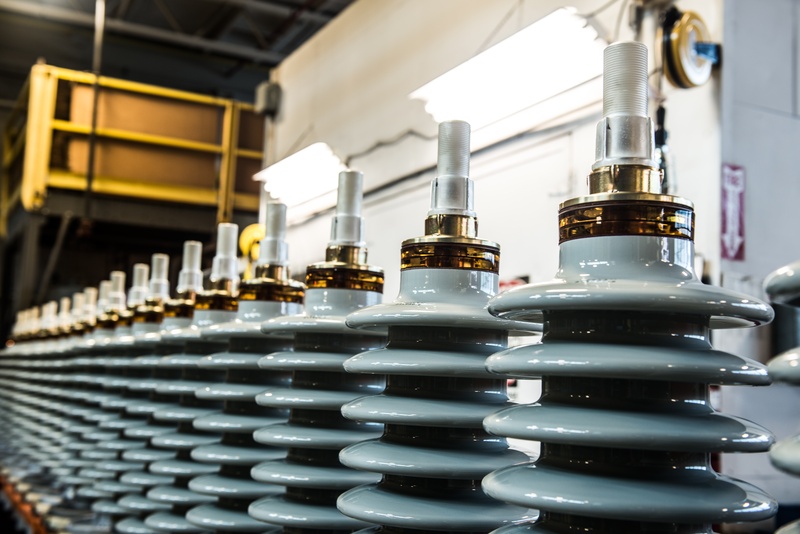 Porcelain is a key component used in the construction of electrical components throughout the electrical grid, including high voltage bushings. It is non-hydroscopic and will not enable mold to develop in high humidity environments. In addition, porcelain a non-organic material so it will not deteriorate over the life of the product. 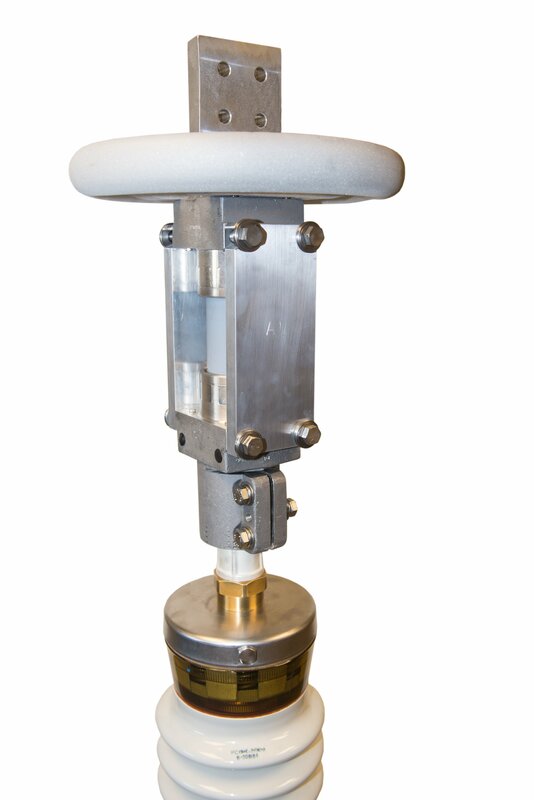 The PCORE oil-free PRC® bushing was recently developed to provide an option to customers who are looking to reduce oil-filled equipment in substations. The oil-free solution provides a more environmentally friendly bushing with the same great benefits. Do you have Seismic Concerns? 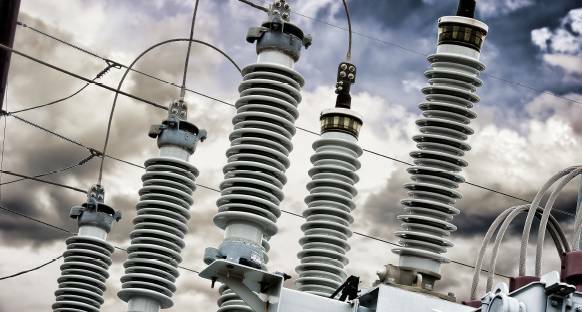 Protecting your substation from natural disasters is critical. We recommend periodic inspections and dielectric testing of your power apparatus bushings to ensure that they are prepared in the event of a natural disaster. Routine testing allows you to extend the service life of your equipment while lessening the risk of equipment failure, lost revenue and costly repair or replacement. However, hiring a testing service can be costly and time consuming. Managing your bushing equipment can get to be expensive - even with a life expectancy of 40+ years. 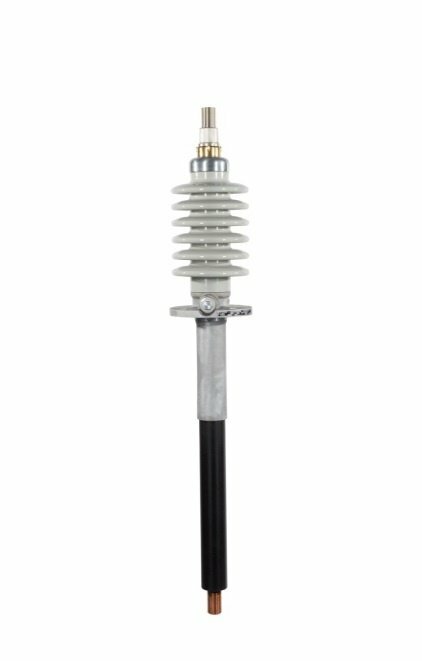 Here are three easy ways to save as you evaluate your substation equipment. With energy demand continuously increasing, adding further stress and wear on already aging power generation assets, energy providers are faced with finding reliable cost effective solutions to keep their equipment running while also being able to extend their useful life. 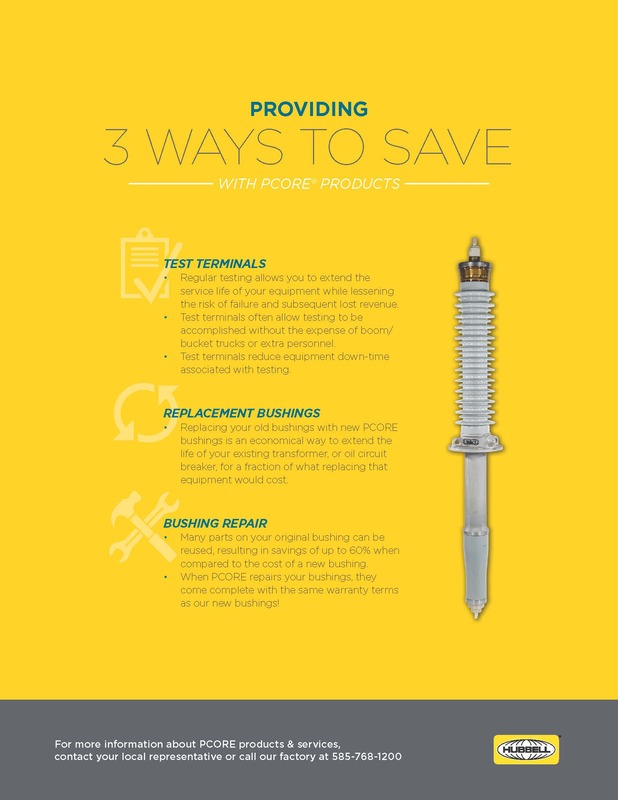 Here are 3 Benefits to Test Terminals. There are two options for defective bushings: (1) Replace with new bushings or (2) Repair existing bushings. Repairing a defective bushing is often more appealing financially and timewise. Typical bushing repairs include a regasket bushing or recore bushing to the original.